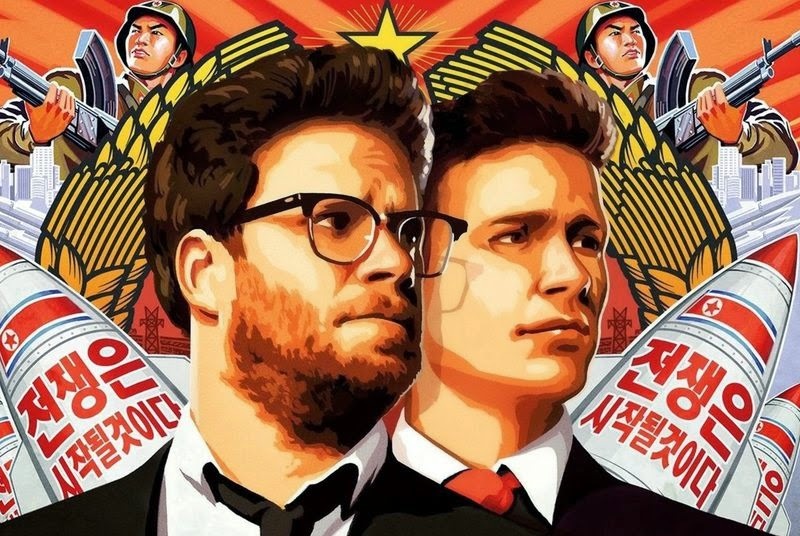 After so much of things happen with Sony Pictures finally company have release its movie "The Interview". Movie is available for rental on a variety of digital platforms including Google Play, YouTube Movies, Microsoft's Xbox Video and a separate Sony website (SeeTheInterview.com) beginning Wednesday. Earlier after the hackers, Guardian of Peice (GOP) warned Sony have pulled out the release of the movie but later on companies decided to release it some of the selected theaters of US. But before releasing the movie on theaters Sony have make it available online one day before only as on the eve on Christmas Day. The Movie is available on a rental at the cost $5.99 to stream. Those users who want watch the movie have to pay $5.99 as a rental fee which is valid for 48 hours.One site named "Kernel" where Sony have also made the movie available have got some nasty things happens. As after so much of pressure on releasing the movie publicly, Kernel didn't do a great job in securing copies of the film. According to The Verge, Users who spent $5.99 to watch a 48-hour rental of The Interview from Kernel can simply share the URL of the film with anyone else. Worse yet, anyone who had access to the link was able to save an unprotected copy locally through a super obvious loophole. May this could be the source for the pirates to release the copy of the movie on internet (file sharing sites or torrents sites). This is another bad news for the Sony Pictures that after so much of devastating loss, this small bug added more loss.